It all starts from wood and with wood. Gianluigi Marchi has known this since he was young, he works with it, always respecting its natural features, he chooses it because it’s light and lasting, he is passionate about it and how it can be used to bring ideas to life, to steep itself in emotions over time, becoming a warming, welcoming presence in every room. He is the creative mind of the Group, the multi-talented and inquisitive personality who has designed some of the most famous kitchens. Always alert to what is new and beautiful, he is ever open to new input, conscious that inspiration can come from anywhere- books, films, travel. His world is populated by tradition, culture, and a love of nature; it is also a world that regenerates through innovation, constantly open to it and any future changes that have not yet become trends: The part of the creative process that interests me is not just the designing of something stylish, but designing a lifestyle into it, making sure that the things around us are perfectly consistent with what we feel inside. 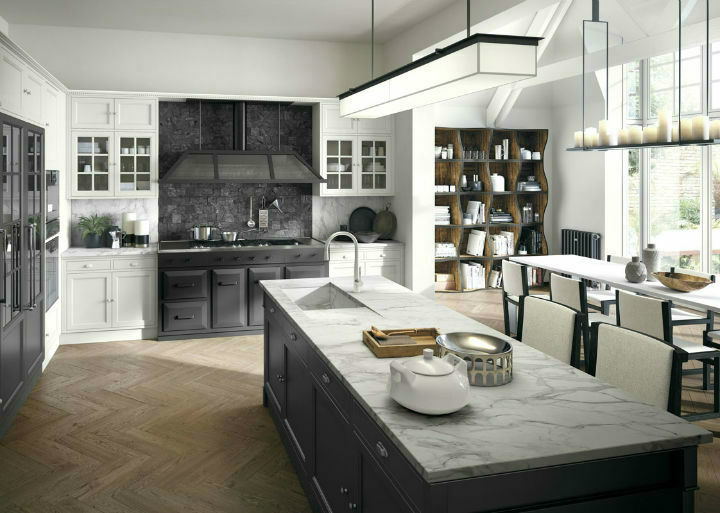 This constant pursuit of harmony is what makes his kitchens so special, creating timeless lifestyles and, more importantly, prompting the success of a brand that flies the flag of the Made in Italy concept around the world. Classical and contemporary tastes blend to perfection in Artis. 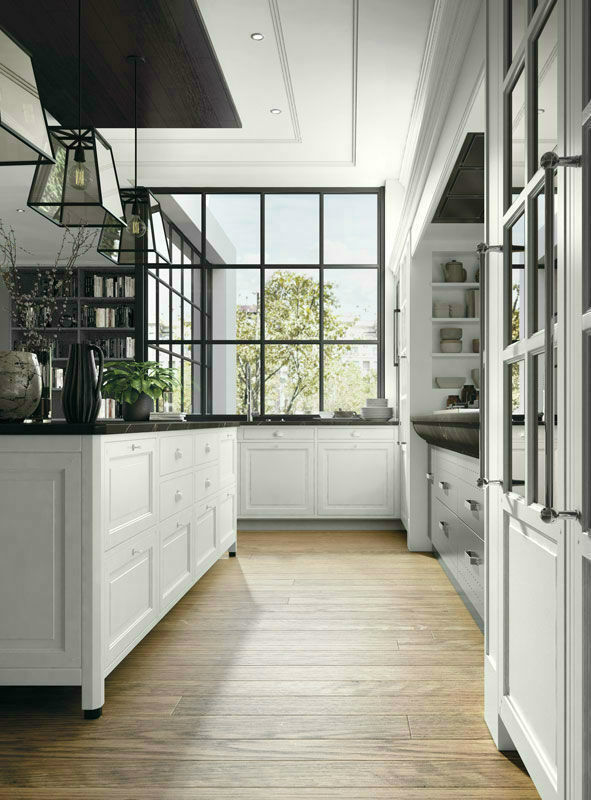 With the warmth of minor details, this modular kitchen exudes the refined elegance of bygone eras, without foregoing today’s practical necessities. 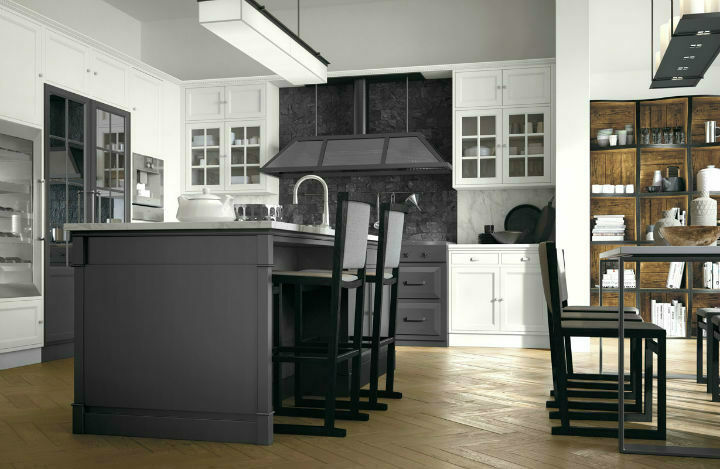 Designed for those who cherish traditional forms and striking contrasts, the Artis solid wood kitchen reflects a kitchen concept that can work both in modern settings, like open spaces, and in more traditional environments where the kitchen retains a pivotal role. 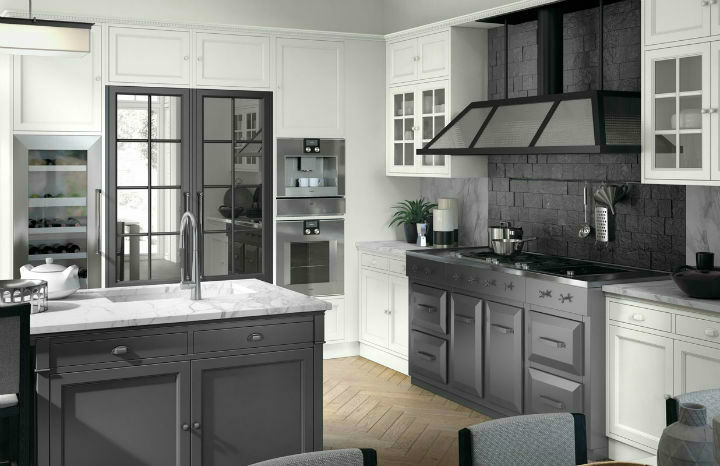 Bellagio is a classically inspired solution, where muted elegance meets formal perfection. A sophisticated style that is clearly influenced by the way of life in Renaissance country houses. 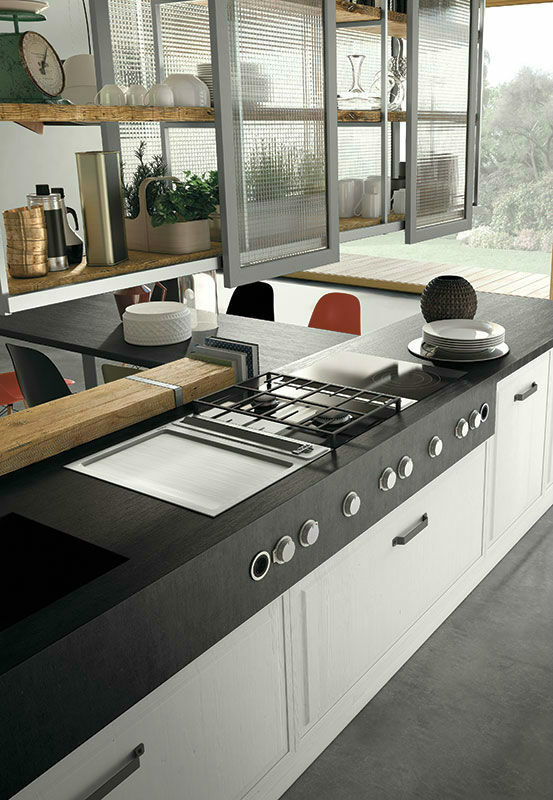 An inherently Italian style, for a modular kitchen that is always refined and versatile. 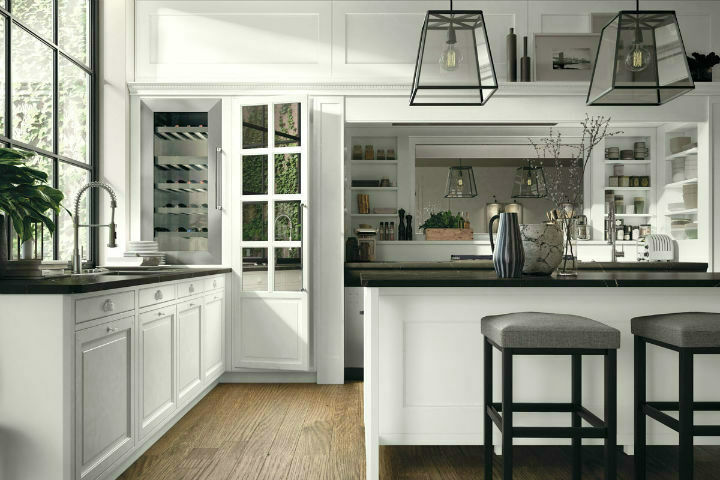 This is what makes Bellagio a contemporary kitchen perfectly suited to the most diverse settings. 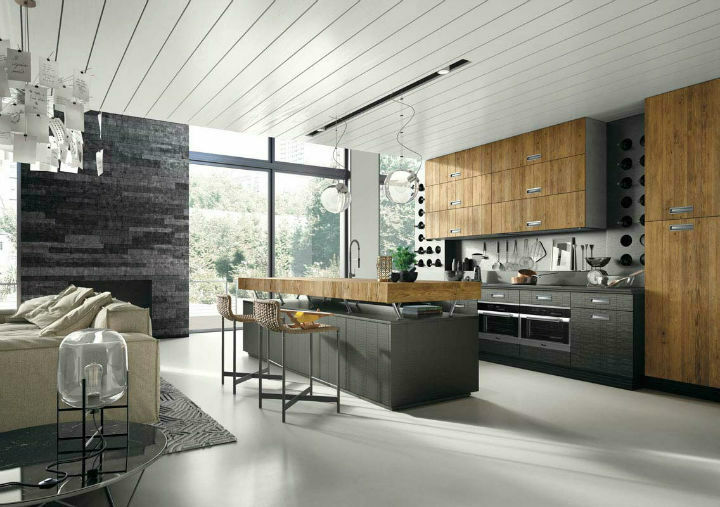 A modular solution that allows you to arrange the kitchen space based on your needs, leading to the living area. 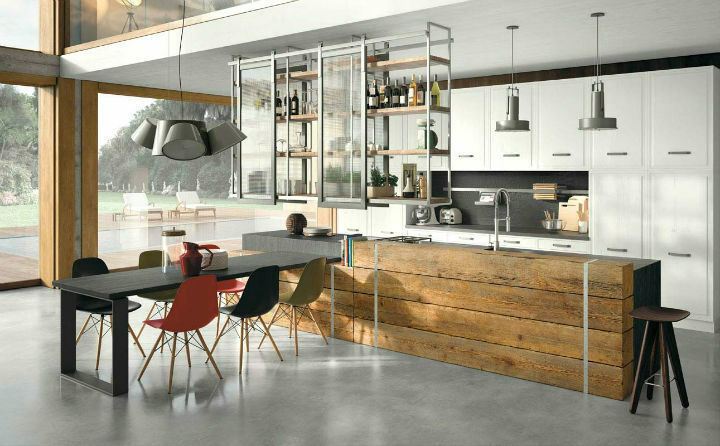 The pleasure of a wooden kitchen and the art of cooking find their expression in Lab40, for a collection in which design and emotion go hand-in-hand. 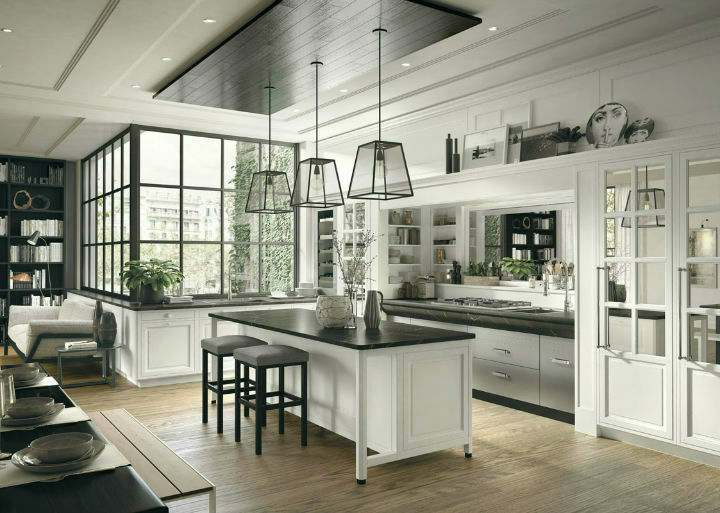 According to this approach, the modern kitchen is a space where cutting, mixing and tasting turn into real moments of joy and sharing. 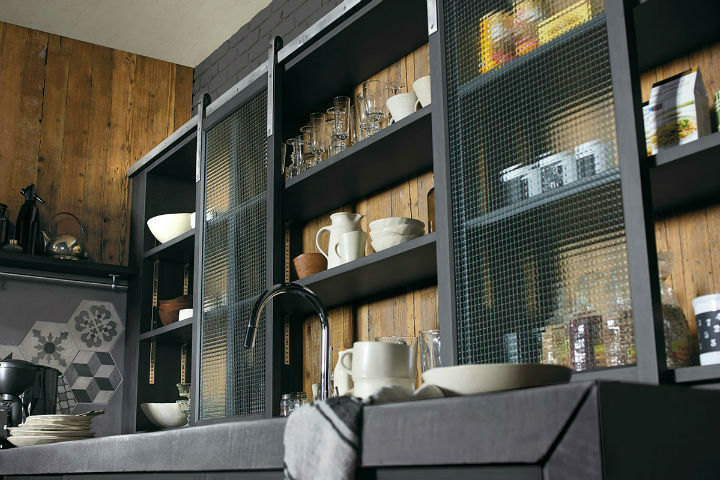 Similarly to a chef who reinterprets traditional recipes, the modular kitchen reinvents itself freely by adapting to the diverse operating and storage requirements of a contemporary kitchen. 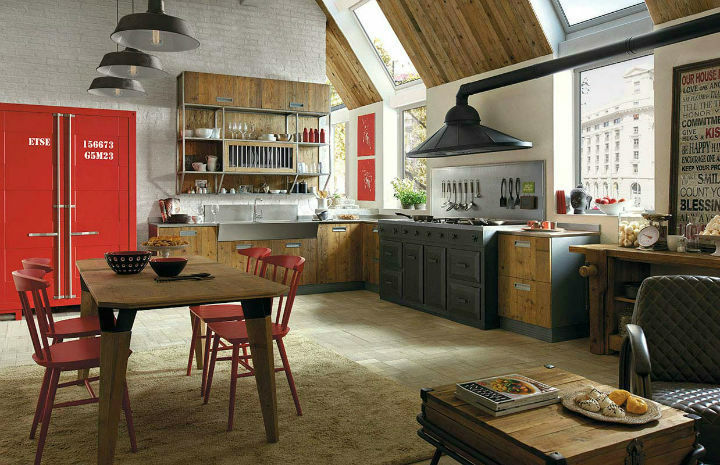 Original, customised solutions for different ideas of kitchen. 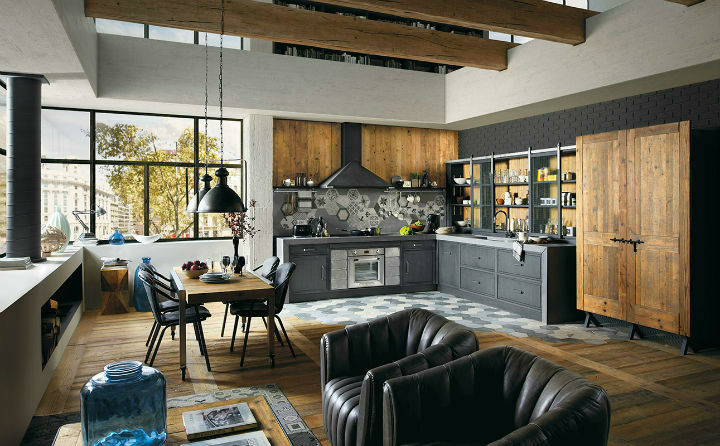 Brera76: design and experimentation, in a tribute to creative designers and values that have made Italian design great – all embodied by finely-worked details, an artisanal approach and creative talent, for a unique yet practical kitchen that rises above current trends. Attaining these objectives requires talent. 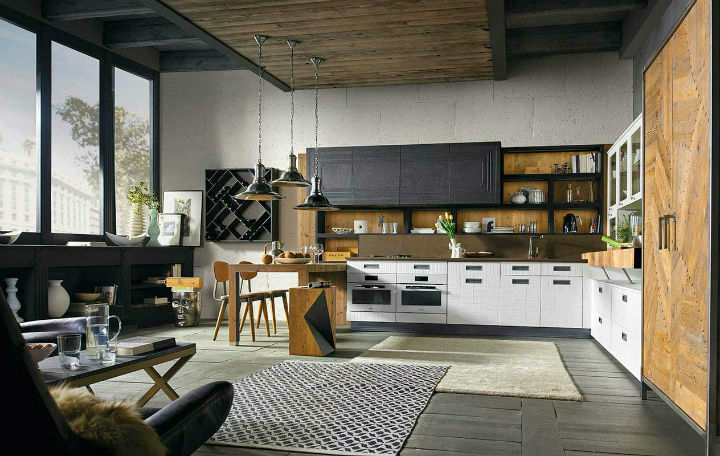 Brera76 is a modern kitchen that harmoniously redefines spaces with a distinctly original appeal, creating a lived-in atmosphere for a setting that is absolutely appealing. It’s an industrial mood, underlined by the contrasting materials. 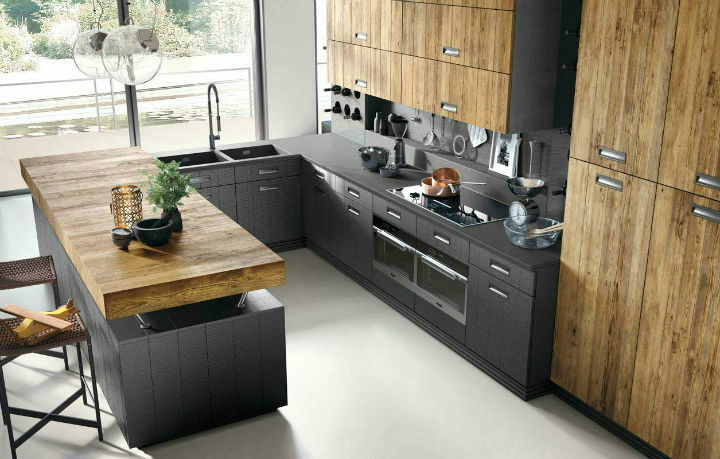 Solid wood blends with metal carcasses, recycled wood creates unique cabinets, while cement, slate and tiles allow you to customise your kitchen, adding a distinctive contemporary touch.